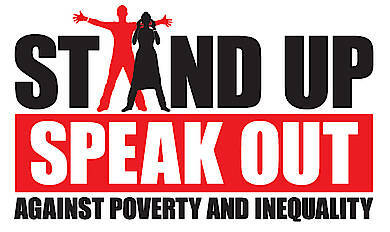 The Stand Up and Take Action Against Global Poverty Days are fast approaching. On October 17th -19th join millions of others around the world in demanding that world leaders keep their promises to end poverty and inequality. Last year, over 43 million people stood up and took action. This year, Jubilee is working with the UN Millennium Campaign to help break that record and send an even louder message to our elected leaders.